Zoomcar is all set to launch an ATL campaign, for which, it appoints Ogilvy as the creative agency and Motivator to handle media duties. 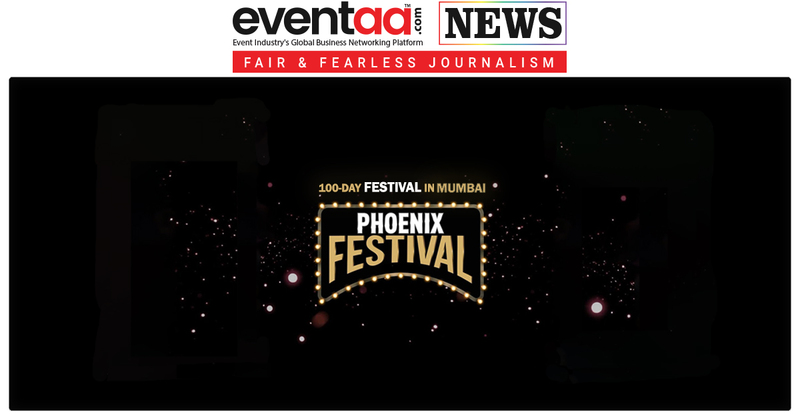 Ogilvy will be looking at the whole creative process and will be the agency on record for Zoomcar, whereas, Motivator (GroupM) will be netting the media buying mandate. 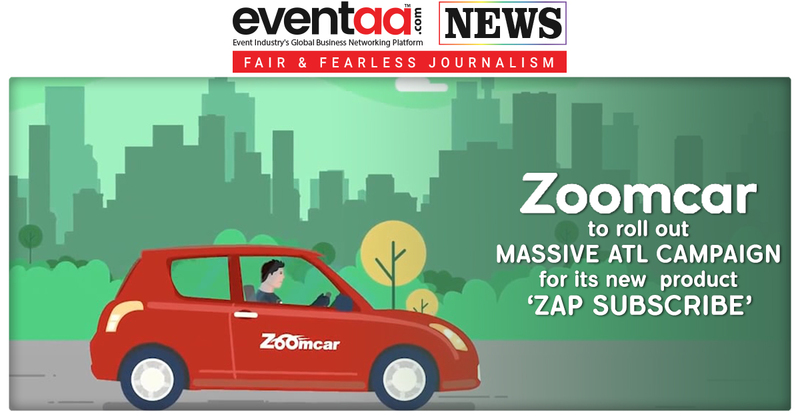 Bangalore based company Zoomcar is set to launch an ATL campaign for “ZAP Subscribe” which will be broadcasted across TV, print, outdoor and online formats. 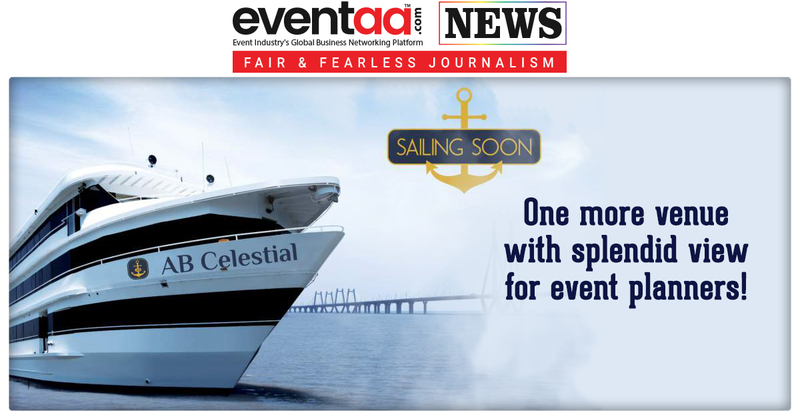 This ATL campaign will focus to reach its target audience and to spread the word about its new product ‘ZAP Subscribe’. ‘ZAP Subscribe’ is a flagship fractional sharing program where one can rent a car on monthly basis and technically have the flexibility of having new car whenever he/she wants. With almost 100% year-on-year growth, Zoomcar plans to adopt an aggressive performance-linked marketing approach which will see country-wide spread of ATL Activities for ZAP Subscribe. With ZAP Subscribe, a customer can subscribe to a car starting at just Rs. 18,999 month and upwards. When the car is idle, one can save on the subscription fee by sharing it on Zoomcar with other users. ZAP Subscribe comes with flexible tenures of 6, 12, 18, and 24 months.